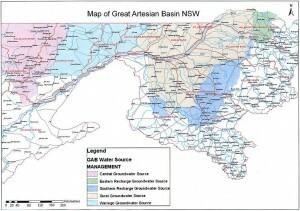 The Narrabri coal seam gas project has attracted the attention of a major well respected world wide environmental group, as well as a number of smaller groups and politicians. SORE has been looking into documenting all the activities of the various companies involved in gas mining and all levels of government and government agency involvement. SORE will continue with this and when time permits will put this information up on its website – please be patient. SORE did warn those who support environmental vandalism. Even SORE may not be immune from the radicals within the environmental movement and that is because of SORE’s occupation. This does not limit SORE’s activity to mining only in this area. 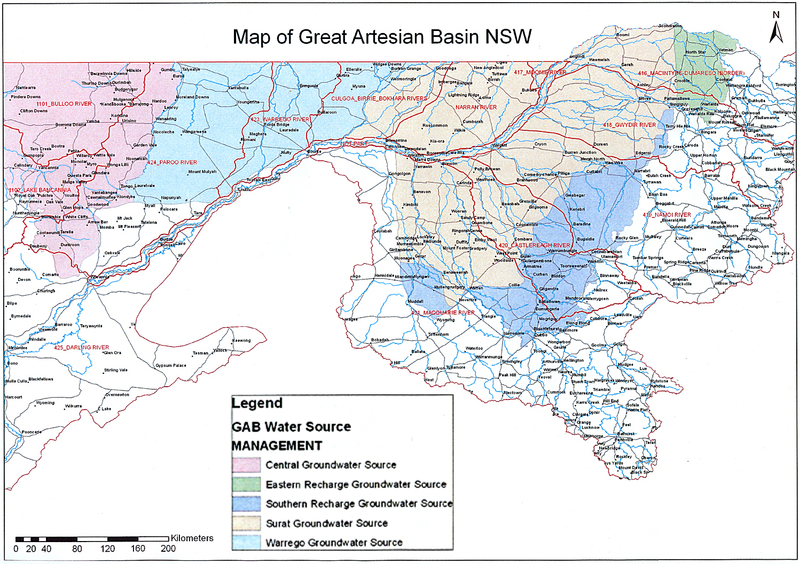 We welcome factual comments from all people that are concerned about the effects of any form of mining that may affect the entire Murray-Darling Basin and its catchments including our greatest water resource The Great Artesian Basin, which every politician, political party and government seems to conveniently ignore – but it is under most basins and areas of mining in the Eastern States and Central Australia. The inquiry into the effects of mining on the Murray-Darling Basin failed to get an outcome for any one other than the miners. WHY? Well, the report concludes that those opposed to mining did not have enough scientific backup, so this is where SORE comes in. Not only will SORE print the factual faults of the mining companies, but it will be a gathering point for this information. I hope others will spring up too. As this is an information out site only, with limited space, contact is via email only. Your information will be shared with other like groups so that next time we have an inquiry into mining we will be ready. You can liken the various bodies that implement the various pieces of state and commonwealth legislation, which covers all codes of mining including petroleum and minerals, to a 1000 piece jigsaw puzzle distributed over the entire population. Where do you start? Once you have found the first piece where to next? By SORE’s reckoning you will never be able to complete the puzzle creators want, once exposed for the fraud it really is. The consequences for both the legislators and the mining companies, both mineral and petroleum, would be catastrophic. So they do their best to keep this puzzle going. But look closely at all the required documentation, I know it is lengthy, but all the pieces are there, all we have to do is record them and bring them together and confront these bodies with what we have. That’s the key to it all. That is why SORE was created, to assist in this process. To check SORE out send us a verifiable email.